Miles Morales' life has been turned upside down on every conceivable level! 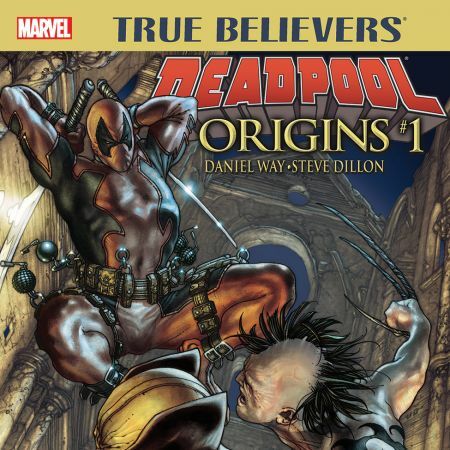 New villains are coming out of the woodwork - but more important, Miles has a girlfriend! Her name is Katie Bishop - but she has a secret, and it's bad news for Spider-Man! Miles makes a life-changing decision and discovers a mind-blowing truth. Who was his father? What is the secret of Miles' legacy? 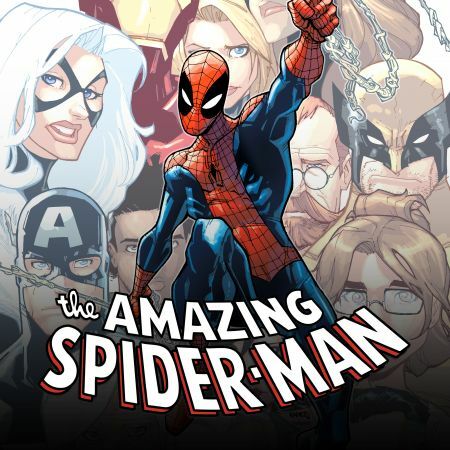 And will the Ultimate Spider-Man become an agent of S.H.I.E.L.D.? 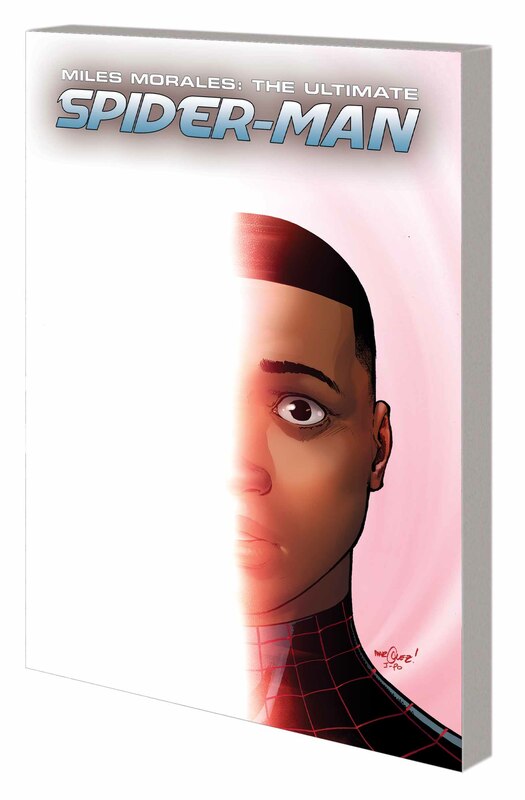 When Miles confronts his family's past and his terrifying future, and discovers a new spider-power, the man behind the mysteries of the Human Flies plans reveals himself! 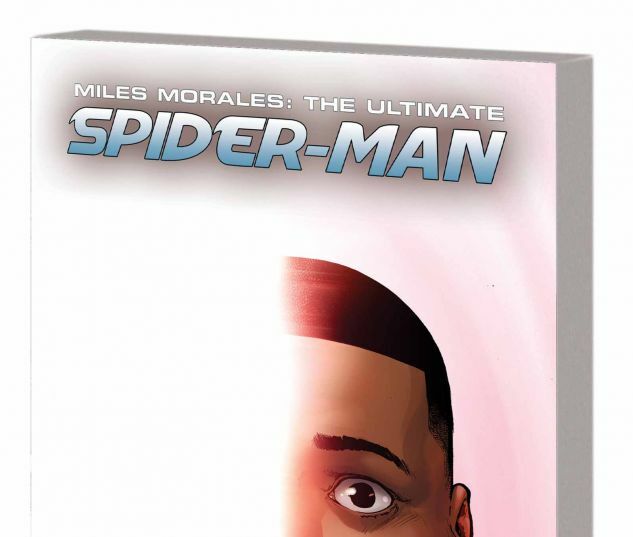 As Doctor Doom steps from the shadows, Miles gathers the Ultimates - but no matter what happens next, this might be the end of the road for Miles Morales! Collecting MILES MORALES: ULTIMATE SPIDER-MAN #6-12.